This island is about 36 kilometers (22 mi) long and 1 kilometer ( 0.62 mi) wide at the widest part. Part of the island is made up of sand banks, reason why the island’s size varies. 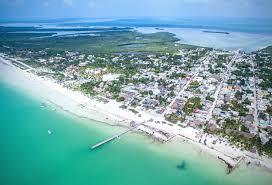 Many canals cross the island, dividing it into various “pieces.” The island is inhabited only on the west side, where you will find the town of Isla Holbox and hotel Villas Delfines. 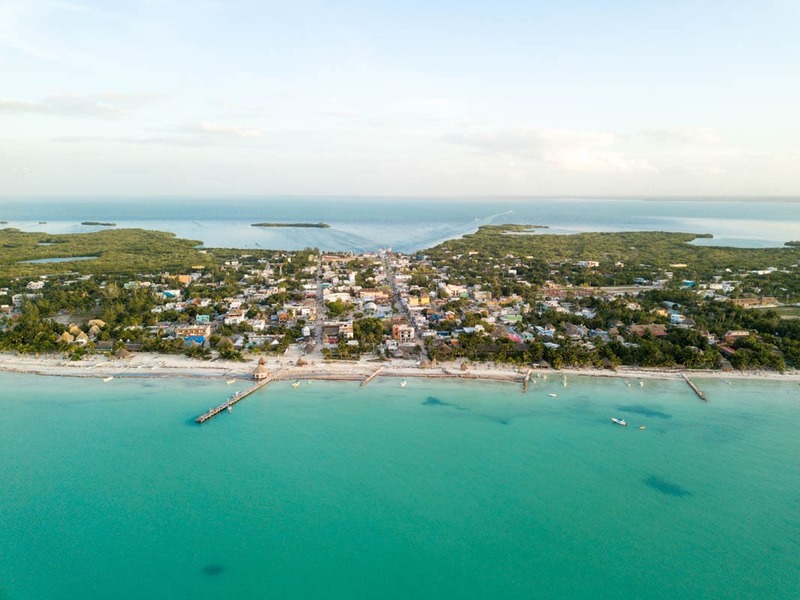 The streets and paths on Isla Holbox are made of sand. The most common vehicles on the island are golf carts, scooters and bicycles. Cars are practically nonexistent. The distances in town are short and locals often travel on foot. The latest census data from 2005 has as the official number as 1,198 inhabitants. Today it is estimated to be around 1,700. Eighty seven percent of Mexicans are Catholic. In Mexico the Virgin of Guadalupe is worshiped. It is common to see in early December on the Yucatán Peninsula pilgrimages in honor of the Virgin. December 12, the day of the Virgin of Guadalupe, a mass is held in honor of the spiritual protector of Mexico, with an enormous attendance of believers. In hotels, restaurants and some business also accepts U.S. dollars and occasionally the euro as form of payment. However, the exchange rate is normally unfavorable. 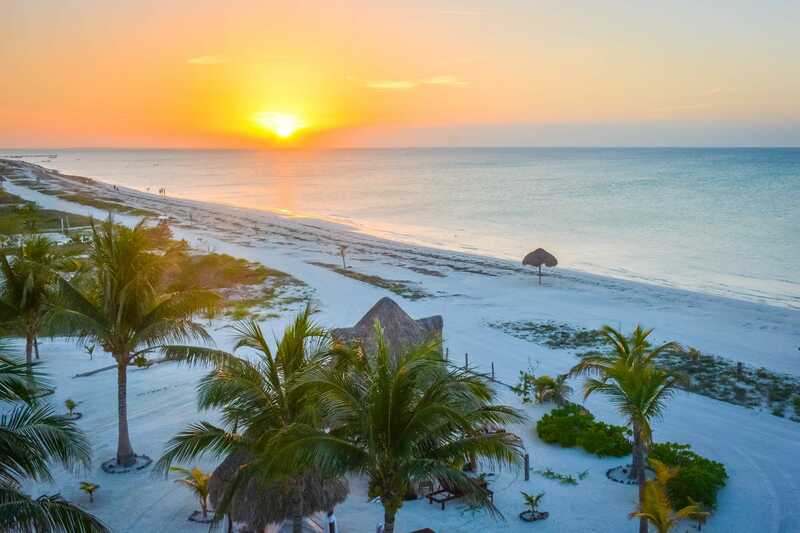 In some hotels and restaurants on Isla Holbox accept credit cards. In most cases they charge a fee between 4-6%. 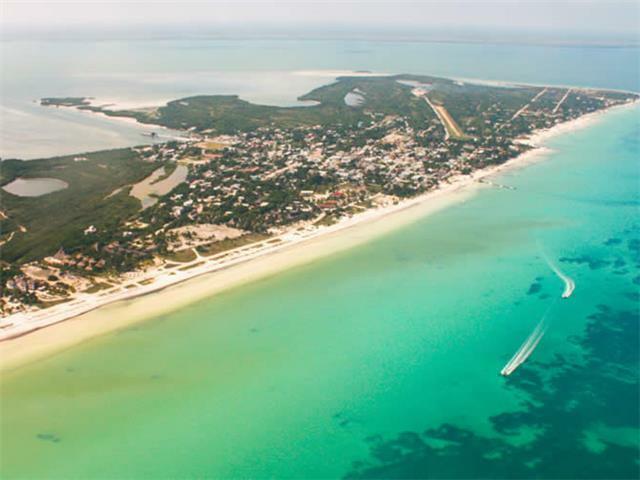 It is important to note that Isla Holbox does not have banks or ATMs. You should bring sufficient cash for your expenses. In restaurants it is customary to leave 10% of the check total as a tip and 15% when the service was very good. Some restaurants, due to bad experiences, automatically include the tip with a note “10% servicio” on the check (especially for groups). For housekeepers the customary tip is $10-$15 pesos (or $1 USD) per day per room. It is the same amount per bag for bellboys. Do not forget that on excursions it is customary to give a tip to the guide, driver or boat captain. Depending on the length of the tough and the service they provide, $30-$100 pesos is customary. Note: It is possible that where you come from tipping is not customary, but consider that in Mexico the tip is part of the salary for many in the service industry. Do not leave a tip only if the service was very bad. Central European Time (CET) = -7. 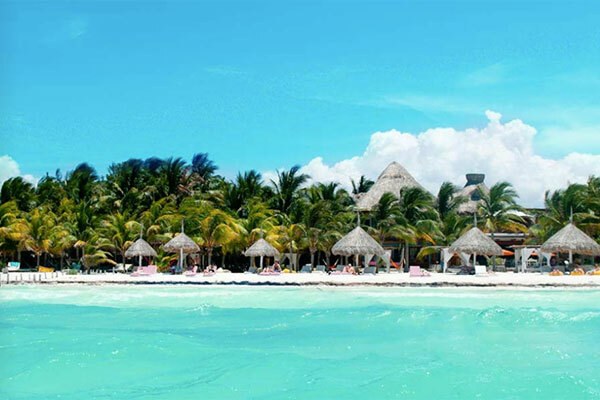 Daylight savings time in Mexico is the first Sunday in April to the last Sunday in October. The international code for Mexico is +52. 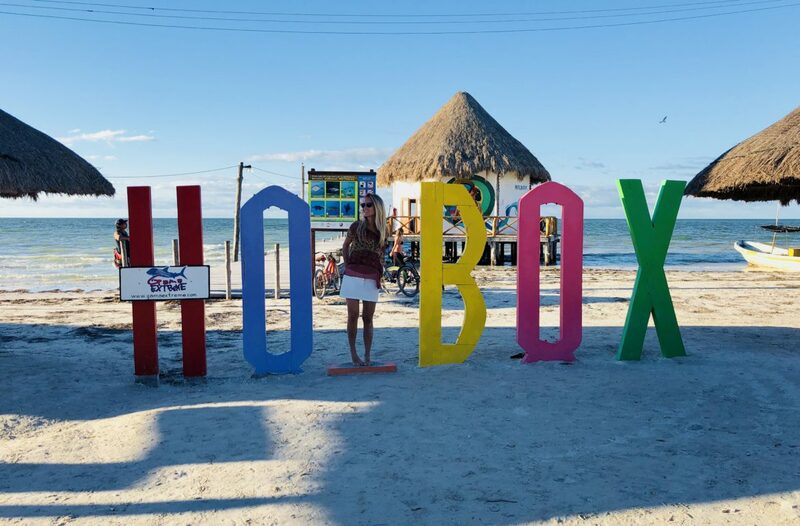 Cellular reception on Isla Holbox is not always ideal and sometimes limited due to weather. 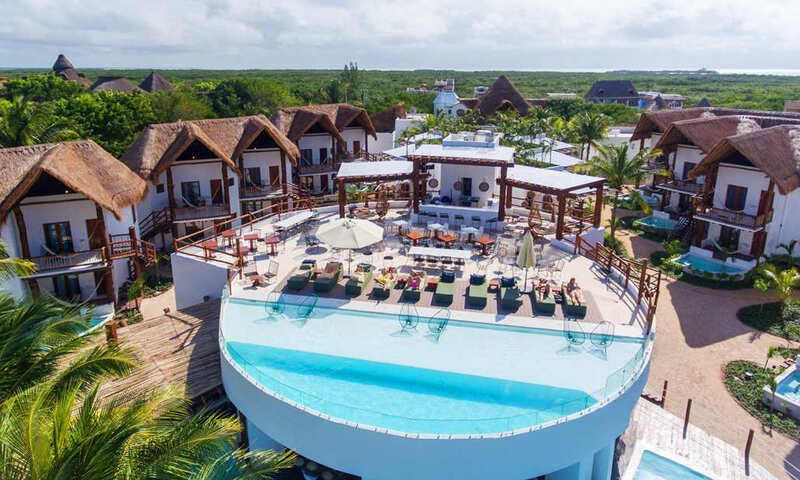 At Hotel Villas Delfines we do not have internet service for guests, but there are several internet cafés in town. 110 volts/60 volts. Guests from Europe and South America will need an adaptor.